On average, Americans spend around 17,600 minutes driving each year. In addition to all those minutes spent on the road, there’s the extra time spent on finding parking spaces, maintaining your car, waiting in traffic, and more. Wouldn’t it be great if there were some way to help you out with things like finding parking, being fuel efficient, or even sneaking around traffic? Luckily for you, there’s an app for all of those problems and more! 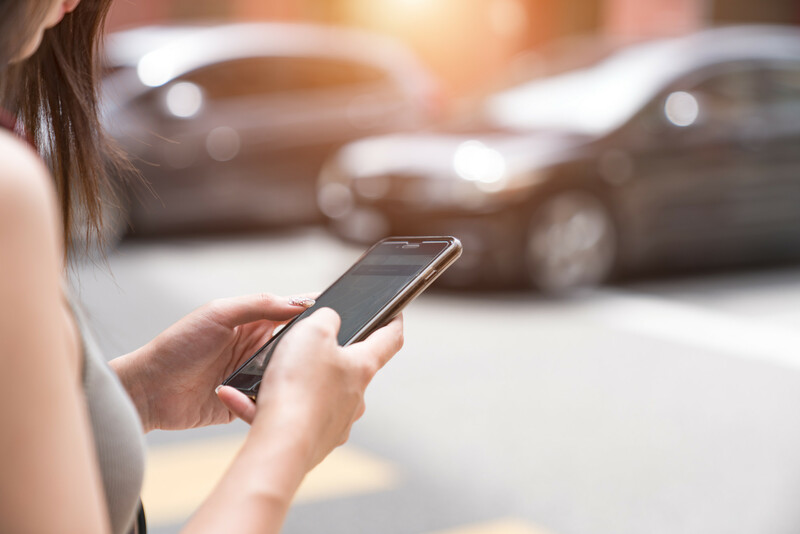 We’ve put together a list of 10 car apps that can help you take care of the automobile in your life, and be on your way to a more stress-free driver. Before being stressed about a car, are you stressed about finding one first? These apps can make the dreaded car hunt seem like a breeze! Want to search thousands of used cars that look new but don’t break the bank? This car app boasts as being the biggest used car search engine. It also has been featured on the likes of Forbes, Consumer Reports, USA Today, and many more. The app also has an easy to use interface. Cars are sorted by best deals and price so you know you are getting your money’s worth. They also have every dealership scored and rated so you have the peace of mind knowing you are getting the car you are paying for. Sometimes it’s hard to know exactly what you want. Cars.com can help you find exactly what you are looking for. They have a matchmaker experience where you can get suggestions about which car to buy based on questions about yourself. You can also sell your car through the app as well, as well as finding your current car’s value. They even can help you calculate your car loan payment as well! You’re already late to work after sitting in traffic. Now comes the horror of trying to find parking! Luckily with these apps, finding parking is a snap! This app helps you find parking in over 80 cities in the United States. Some big cities include New York City, Boston, and Los Angeles. Not only does it help you find city parking, but it also helps in finding events and even airport parking as well. With features such as comparing spots and pricing, you’ll be sure to get the parking spot you need, without the hassle. Love to travel? Parkopedia is a parking app that works in 52 countries around the globe. With this car app, you are able to compare distance, price, and availability. You can even prepay and reserve your parking space as well. Spreading to 8,000 cities across the world, this app is still growing daily. So, if the app doesn’t reach your city, give them a message and they’ll help get you the coverage you need. With everything we have to worry about, having to remember to get your car serviced sometimes falls under the radar. These apps can help with that. This app is perfect for people who have multiple cars. This car performance app lets you record services and repairs, keeping track of multiple cars at once. It also works for motorcycles as well! Car Minder reminds you when your car needs servicing, keeps track of your gas mileage and allows you to email the records to anyone that needs them. Along with reminding you when your car needs service, this app also gives you recommendations for the best service and repair shops near you. They also alert you if there are any automobile recalls, ensuring your car is always safe. Forget when to rotate or change tires? If bought at a myCARFAX shop, the app will automatically track the wellbeing of the tires. When you travel you want to enjoy your trip, not worry about gas prices! Here are some apps to help you find the cheapest gas for you. Not only will GasBuddy help you find a gas station, but they will also help you save $340 a year. Use their app to filter through stations and find ones with specific brands, prices, and even other road-tripping needs like car washes and restrooms. If you sign up to pay through the app, you also get to enjoy 10 cents off every gallon on your first visit and 5 cents off every gallon after that. They even have daily drawings where you can win $100 in gas money! Need help keeping track of how much you spend on gas? Drivvo is the car assistant for you. It helps you keep track of your gas expenses so you don’t have to worry about going over your budget. Not only does it keep track of your gas usage and fuel efficiency, but it also helps you keep track of service costs as well. 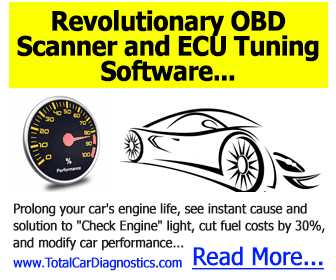 It is the ultimate financial assistant for your car needs. Sitting in traffic is never fun, but how else do you get from Point A to Point B? These apps will help you get to where you need to be, without the hassle of sitting in traffic. With an average of 4.8 stars and 1.6 million ratings on iTunes, Waze is definitely a popular choice when it comes to avoiding traffic. Get real-time alerts on traffic no matter if its commute related, a car crash, police activity and more. Waze will instantly reroute to help you get to where you need to be and fast. Thanks to continued mobile app development, Waze is constantly bettering itself for its users. Perfect for long road trips, Google Maps is the app you need to travel on the highway. While it is mostly known as a navigational system, Google Maps also excels at traffic navigation. It will alert you when there are accidents and traffic congestion. It also has an offline function, which is great when data is sparse. Sometimes, driving can be stressful. From trying to dodge traffic to get to work on time, to car maintenance, to buying expensive gas, there’s a lot to think about when it comes to owning and driving a car. Car apps can help ease the stress associated with these issues. They’re easily accessible and there’s so many to choose from! We hope this list can help you get started in maintaining your trusty automobile and cruising to a stress-free life! Need more tips on how to maintain your car? Check out our service repair manuals today!